Our station began in 1966 at Eastern Michigan University as WEMU-AM. We started off sharing a studio with WEMU-FM, WEMU FM is a jazz and news talk station. To help differentiate ourselves we changed our name to WHUR and moved into a new studio at King Hall. In 1976, we moved once again and changed our name to WQBR. Our sound really started to take shape during this era as student DJs were given the freedom to play their own music taste. This lead to WQBR having a wide selection that included punk and R&B. Talk shows covering what was happening on campus also were broadcasted during this era. The station would stay mostly in this format til Fall 2008 when we moved into the Halle Library. The move to Halle brought us a new station and other changes. We made the choice to begin streaming our show online on our website. 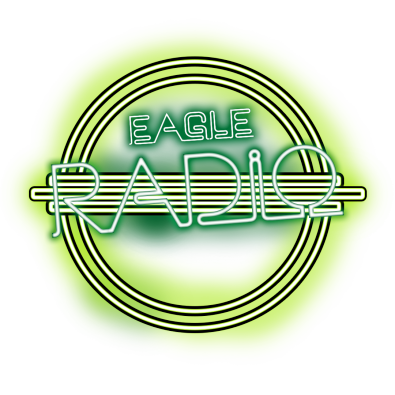 There was also a vote was held among Eastern Michigan students for a new name, Eagle Radio would win the vote. We are still streaming online from the with now in our 11th year as Eagle Radio.  Our goal is to present a creative, diverse, and entertaining student radio station, not only for Eastern Michigan students and staff but for anyone and everyone across the globe! The station is run by Eastern Michigan students from two teams; the Radio lab and the student organization. The radio lab classes are CTAA 169, 269, 369, and 469 all instructed by Professor Steve Martin. The classes introduce students to the principles of running a weekly radio show. Students also participate in group work to help out the station, such as writing public service announcements and contacting labels for new music. The class is open to majors and non-majors. The student organization is a group of current and alumnus students who have taken the radio lab and who further work to grow the station. Activities include running shows, promoting the station, participating in group discussions, and ensuring consistency between semesters. We've got many friends, find 'em here.